Chibi Robo Zip Lash Nintendo 3DS Original Authentic Video Game Complete! Chibi-Robo! 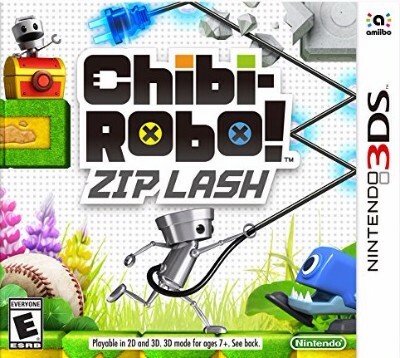 Zip Lash (Nintendo 3DS, 2015) complete.